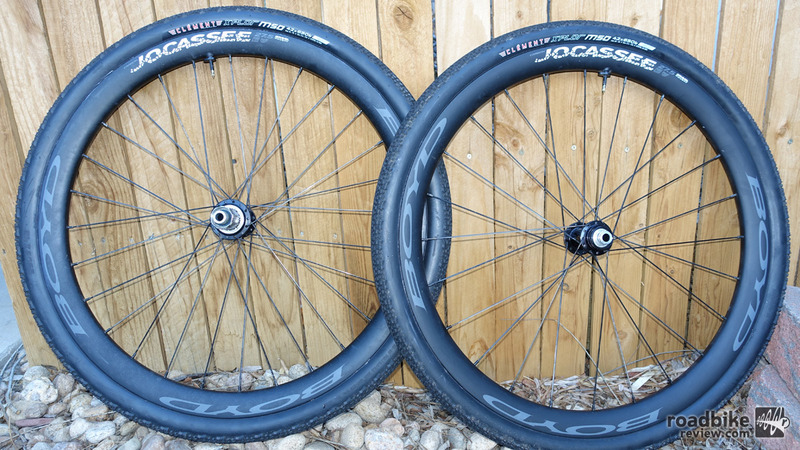 If you’re ready to take the plunge on 650b wheels for your gravel bike, Boyd Cycling’s Jocassee wheels should be at or near the top of your shopping list. Find out why. 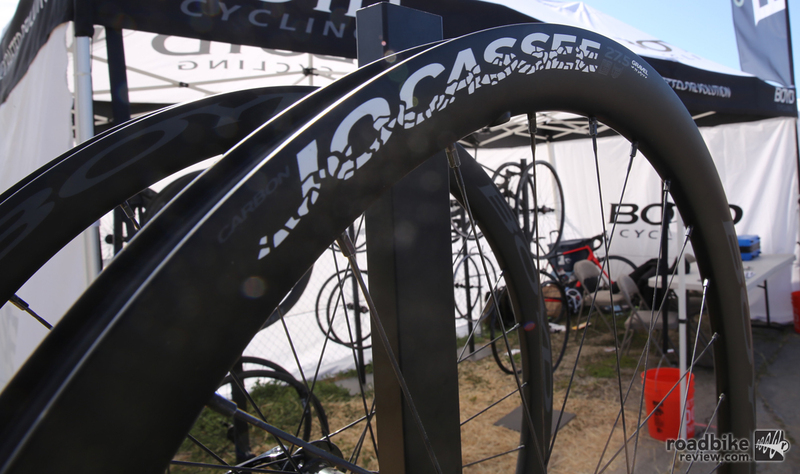 South Carolina brand offers a refined line of aluminum and carbon wheels for a variety of applications from traditional and plus sized road use to two mountain bike specific options. See what else is new. Competing against the big boys isn’t easy. Economies of scale, massive marketing budgets, and brand recognition can conspire to keep the little guy down. 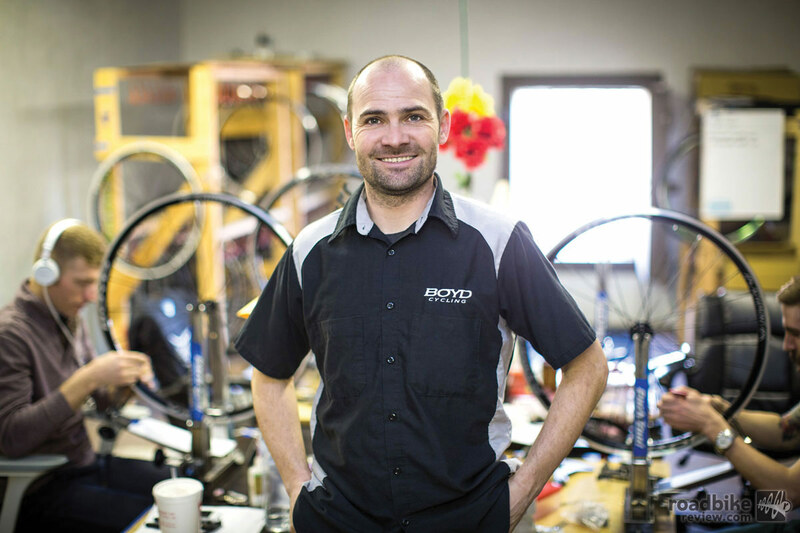 But Boyd Cycling claims its high-end road wheels are on par with top shelf products from the larger manufacturers. Company founder Boyd Johnson explains why.